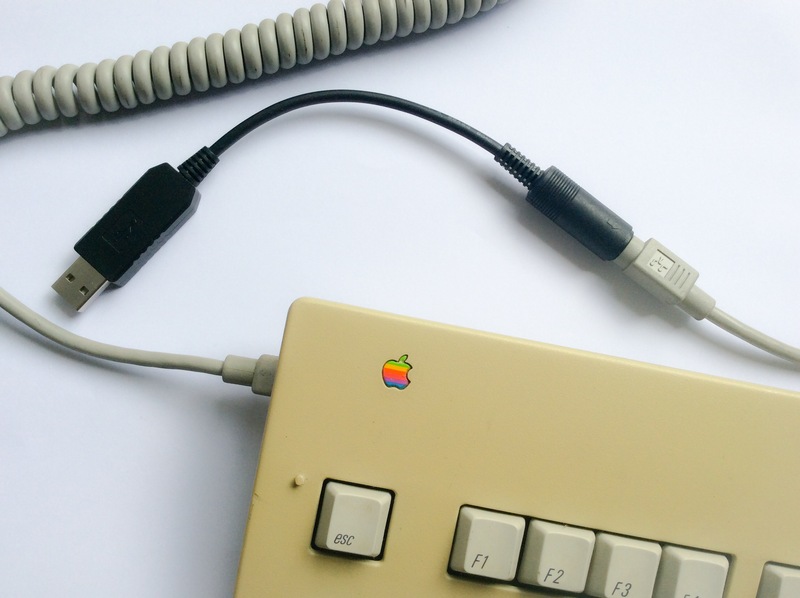 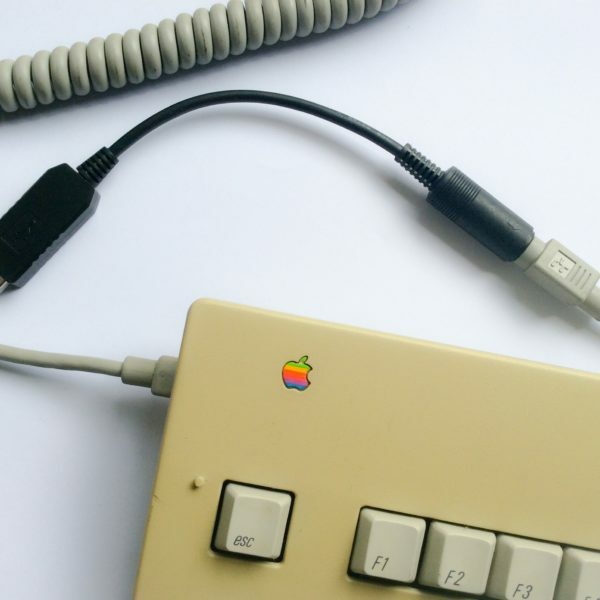 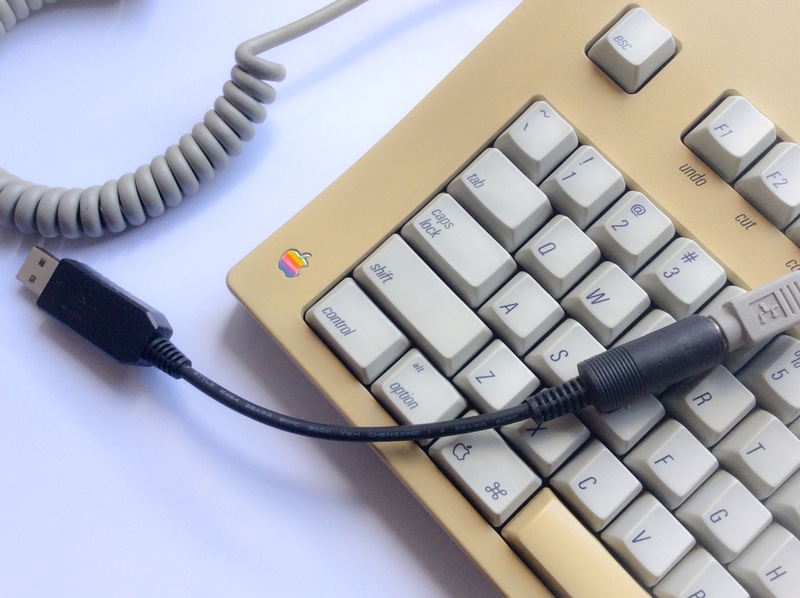 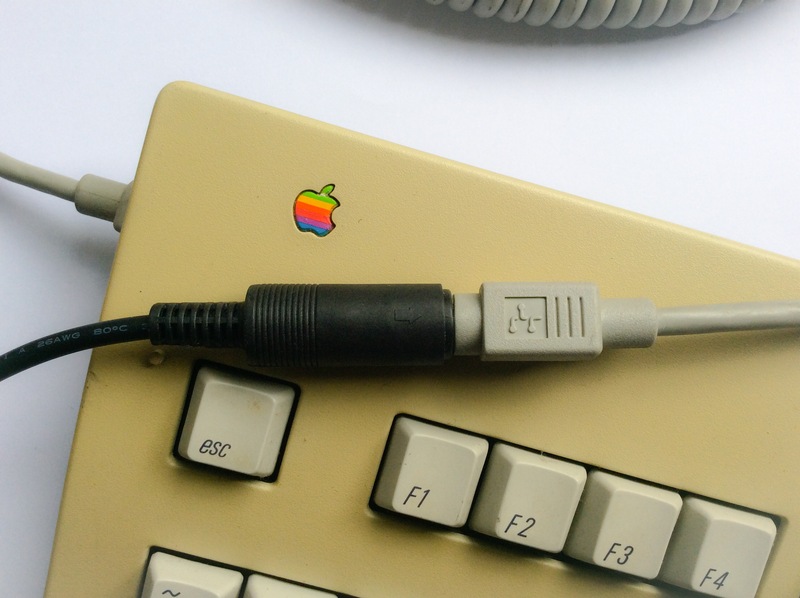 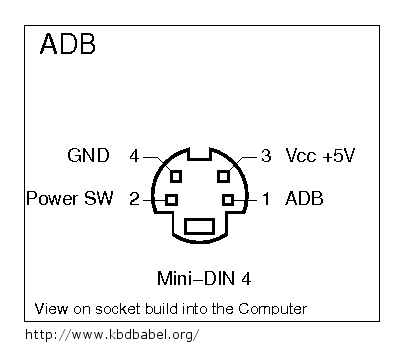 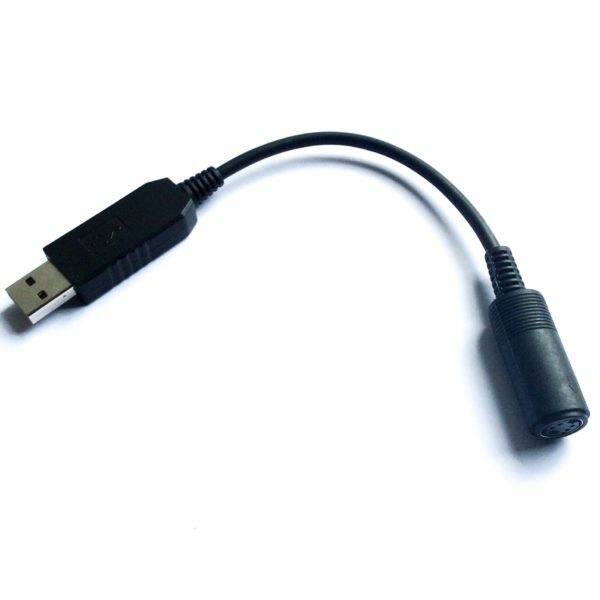 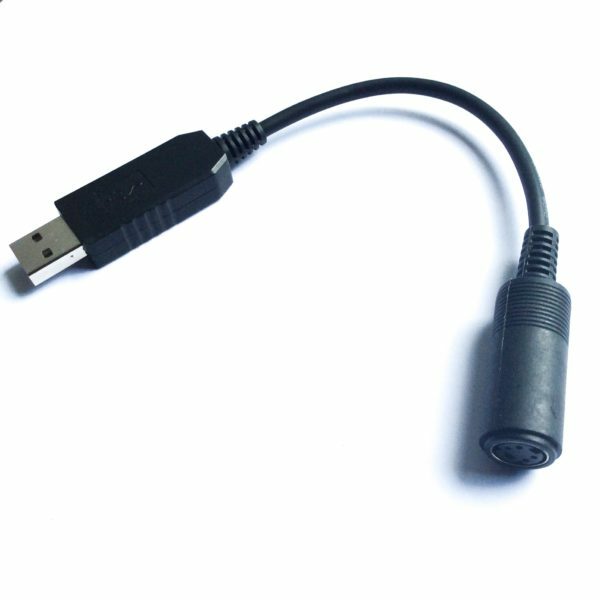 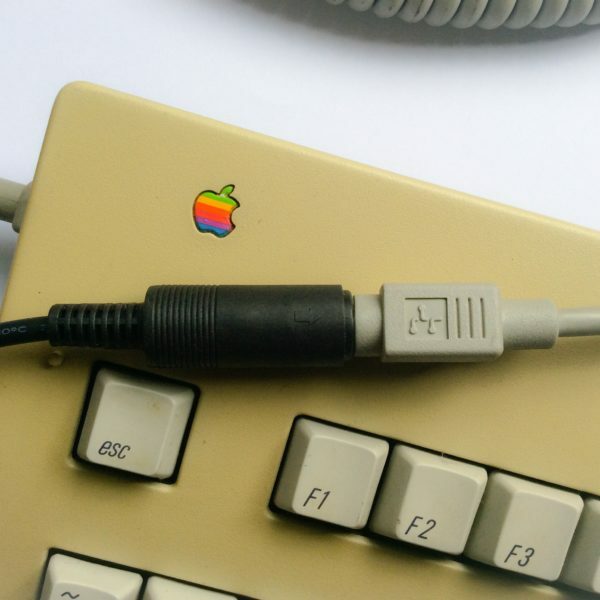 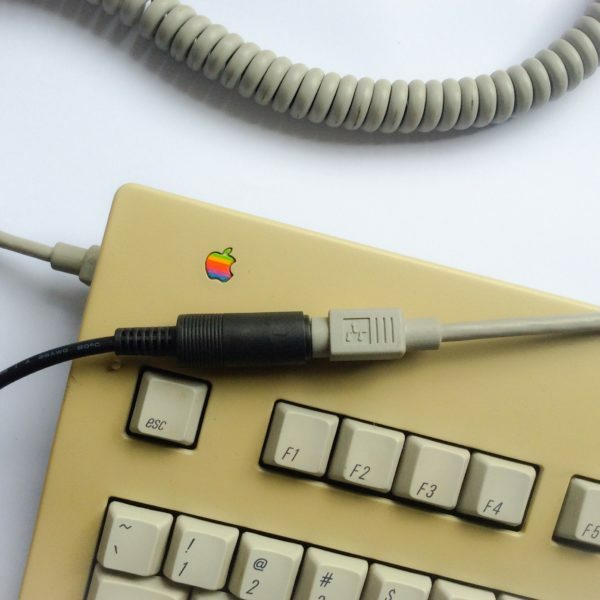 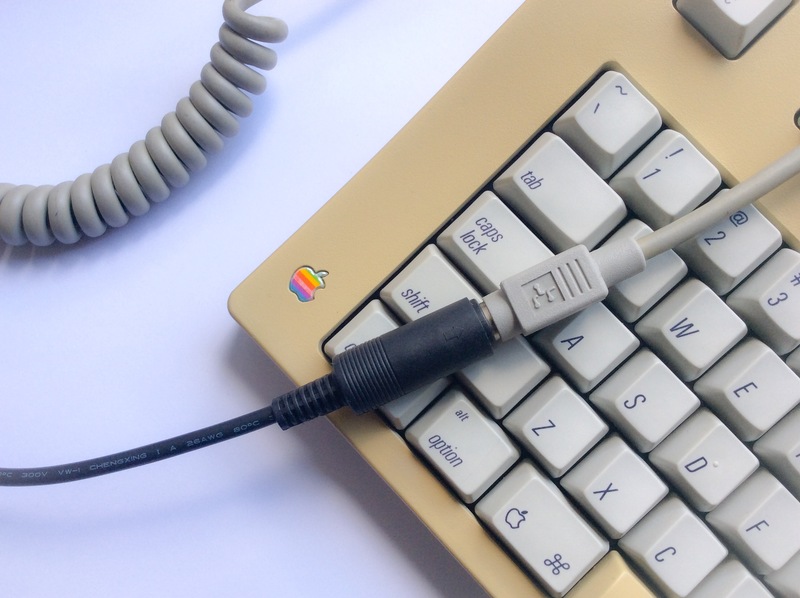 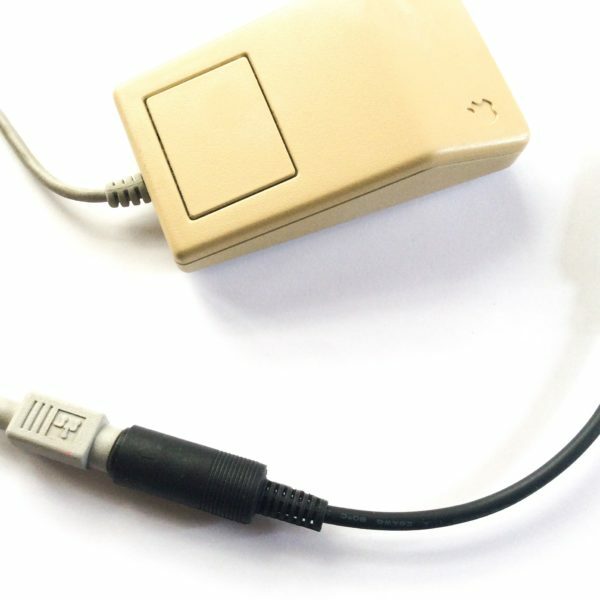 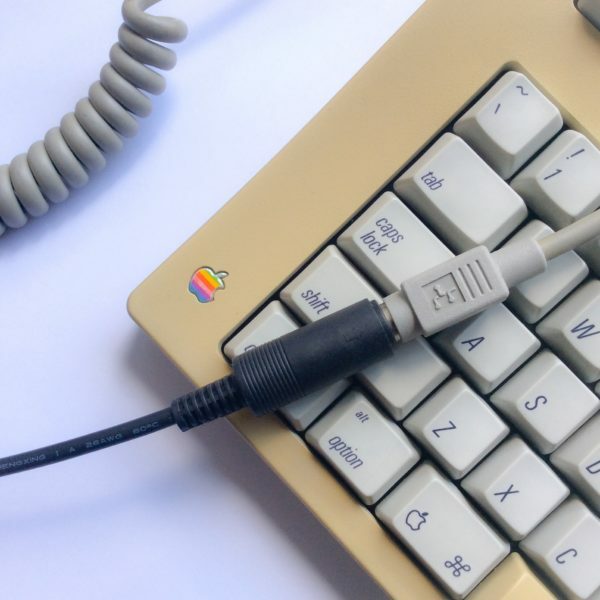 The tinkerBOY ADB to USB Keyboard/Mouse Converter uses the TMK Core Library so you can use your old Apple Desktop Bus (ADB) keyboards/mice (like the AEK and AEK II Apple Extended Keyboard) to a modern computer. 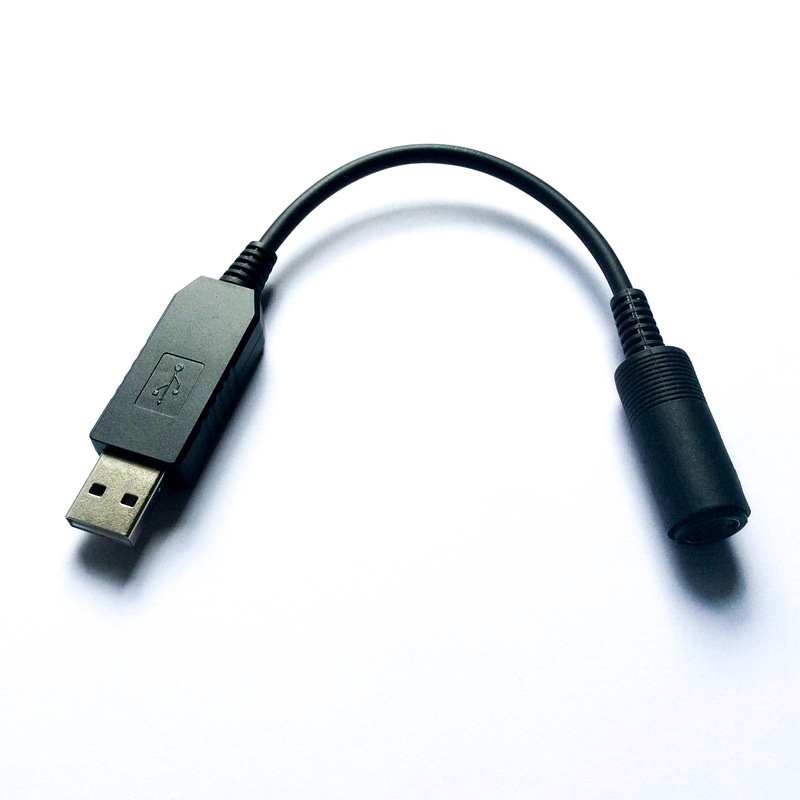 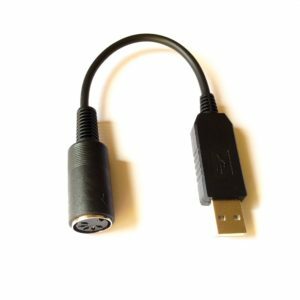 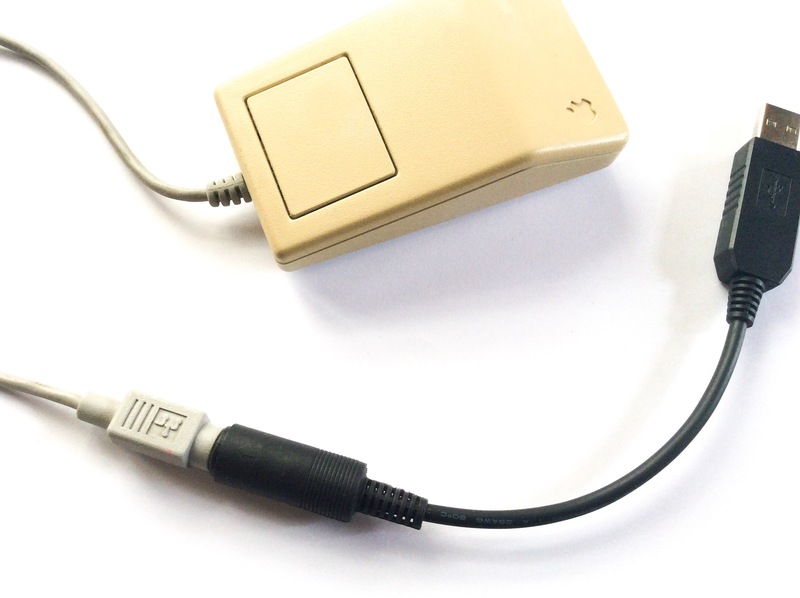 It’s plug-and-play and and it does not need any special drivers to work. 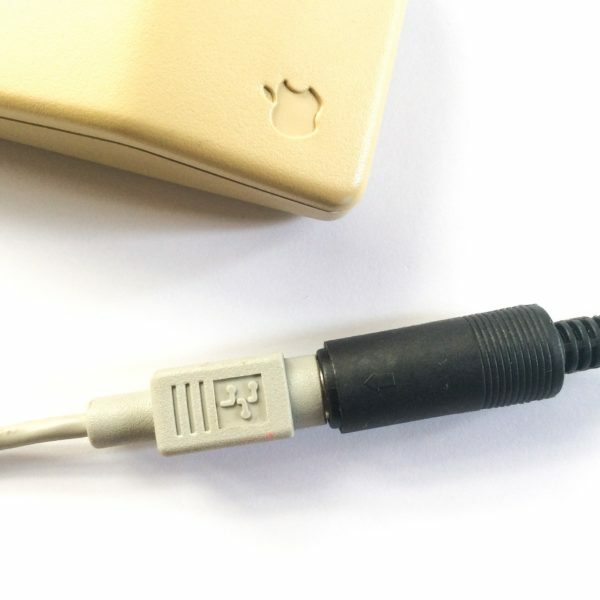 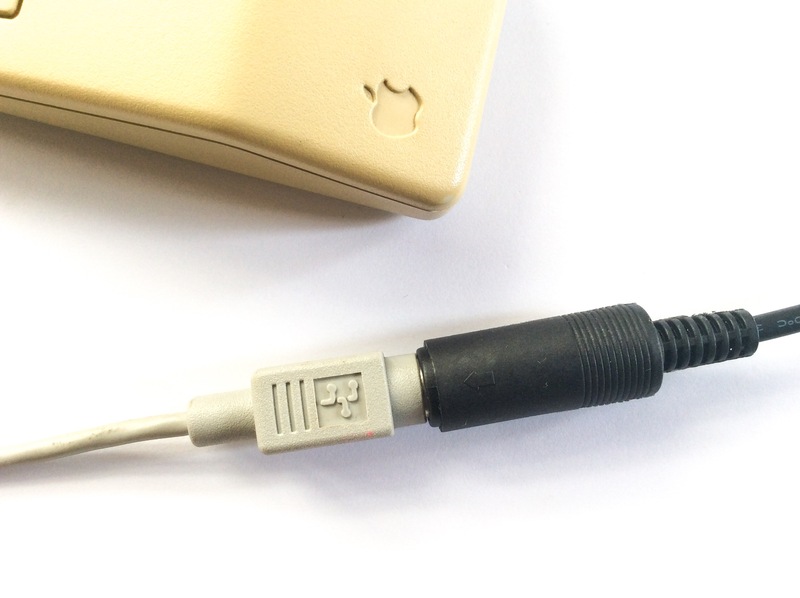 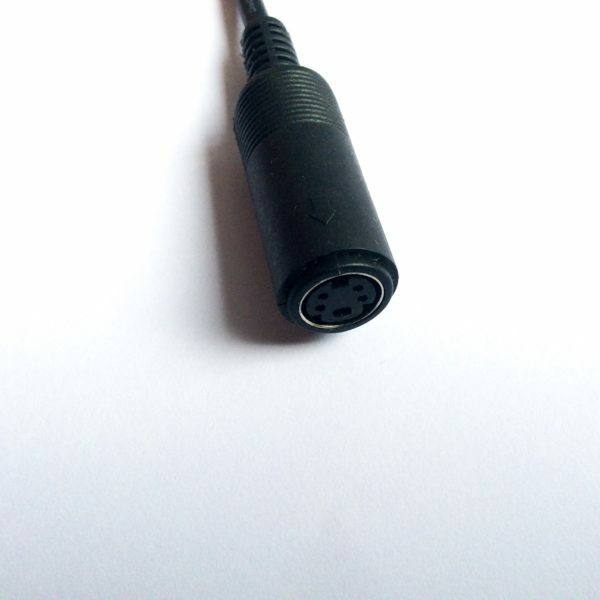 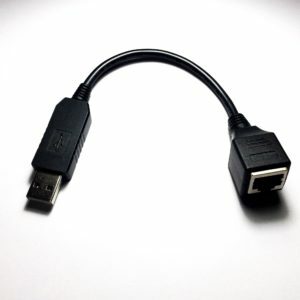 The connector is a mini-DIN 4 connector, identical to that used by S-video. 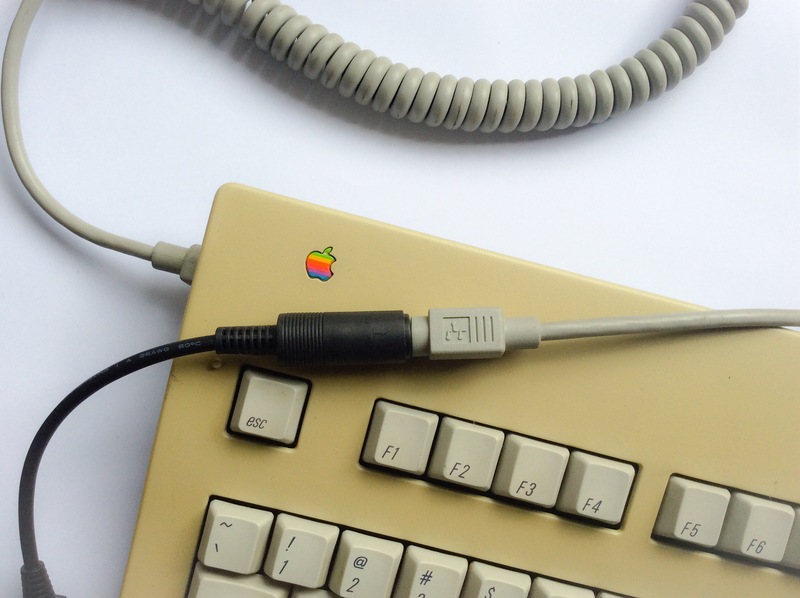 I cannot believe I’m using my Apple Extended keyboard with my iMac. 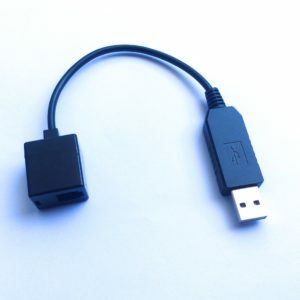 Thanks there buddy! 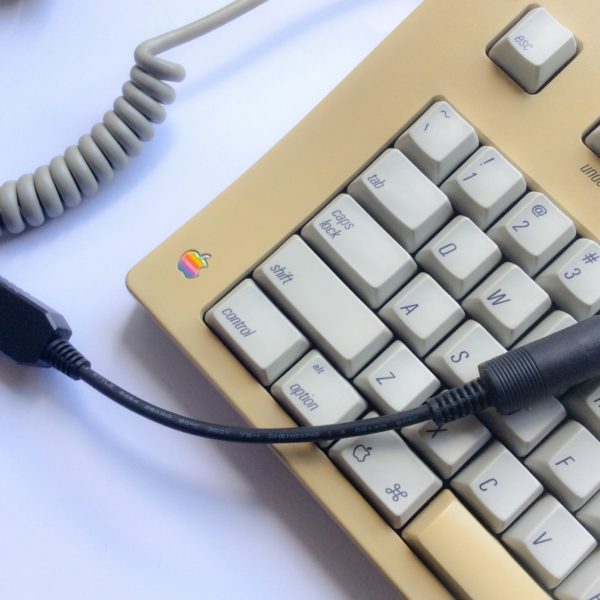 Works perfect with my old AEK!